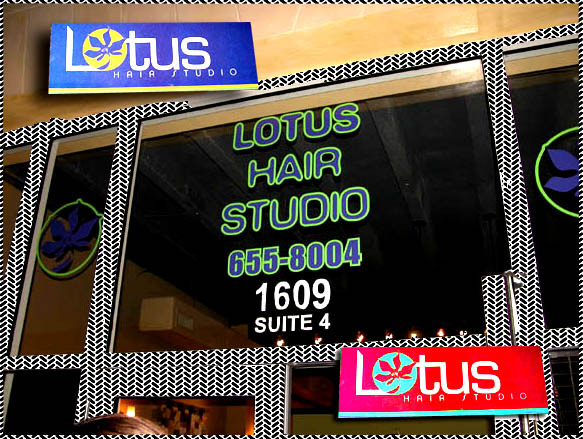 The LOTUS HAIR SALON in West Palm Beach is one out favorite Florida Salons. Truly an escape from the everyday world with great contemporary haircuts, coloring and makeup consultation with extremely knowledgable professionals. Located just a few blacks south of downtown West Palm Beach on Dixie Hwy it's easy to get to, has plenty of parking and once inside you;ll find yourself pampered like the celebrity you are. Owner Reagan is a doll so please ask for her and say hi from us at ICTV1. Click through and enjoy the pix while the models were being made up and styled for Russell and Kimora Lee Simmon's Art For Life Palm Beach Fashion Show. Pix by Neil London.